WITH fintech becoming increasingly common in the financial industry and startups, Thailand’s central bank is taking actions to ensure the technology doesn’t put consumers at risk or threaten financial stability. 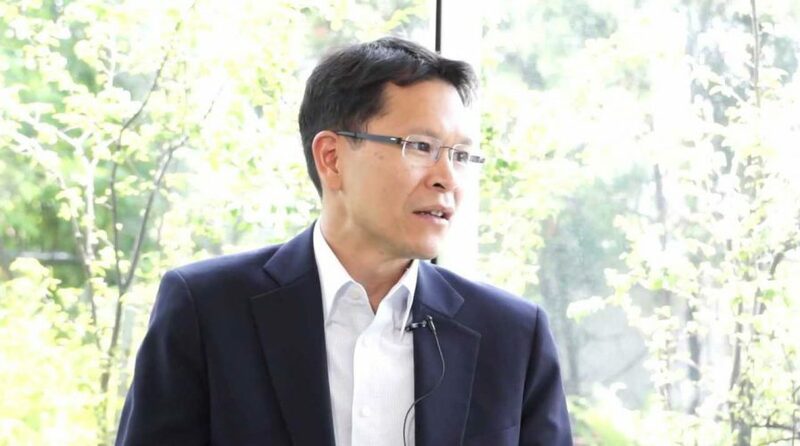 According to the Bangkok Post, Bank of Thailand governor Veerathai Santiprabhob said that businesses using fintech must be regulated, as the services “have generated new risks”. Veerathai added that the regulations would not be so tough as to hinder businesses in their innovations, and that they would implement a regulatory “sandbox” to oversee fintech. A sandbox, in business terms, refers to a safe environment that allows for the testing and trialing of services and products while ensuring consumer protection. The BoT also wants to partner with the Thai FinTech Club to work on developments within the sector. In June, the BoT and the National Broadcasting Telecommunications Commissions announced they were introducing fingerprint identification for smartphone users to reinforce the national e-payment scheme, PromptPay. The new Payment Systems Act, which was proposed in February, has received endorsement from the BoT’s cabinet, and is currently being considered by the Council of State. The act aims to unify all relevant regulations which are now specified and enforced under different laws and agencies. Veerathai also said that startups dealing with fintech will be asked to register with the central banks, in order to create a regulatory framework.